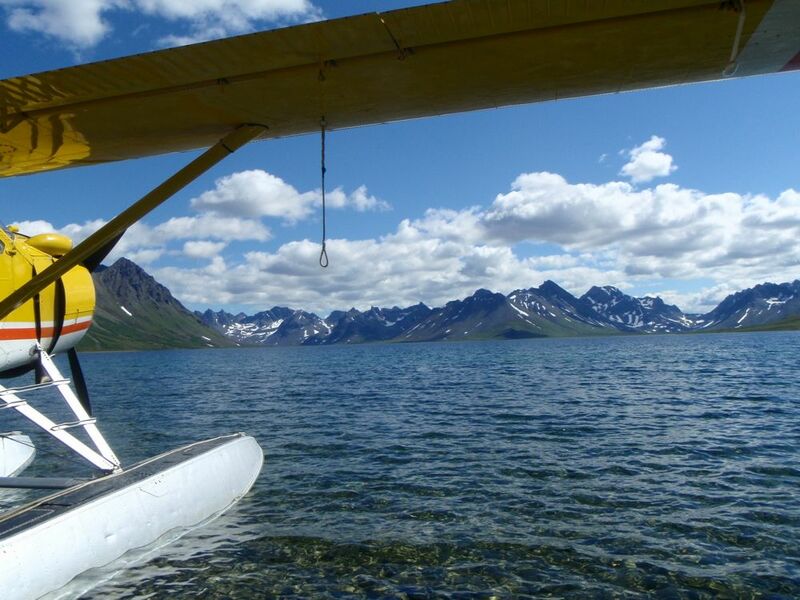 Float Alaska takes the headache out of Do-It-Yourself. 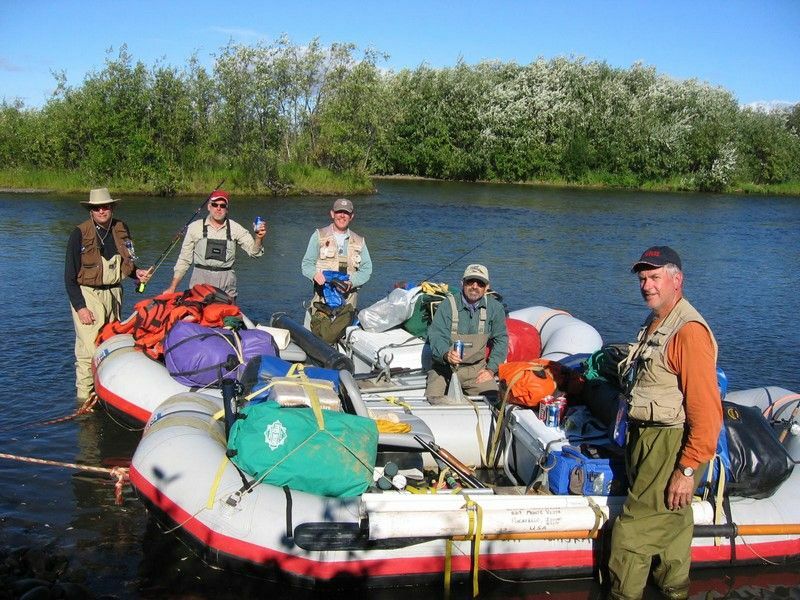 They rent expedition quality rafts and wilderness camping equipment. 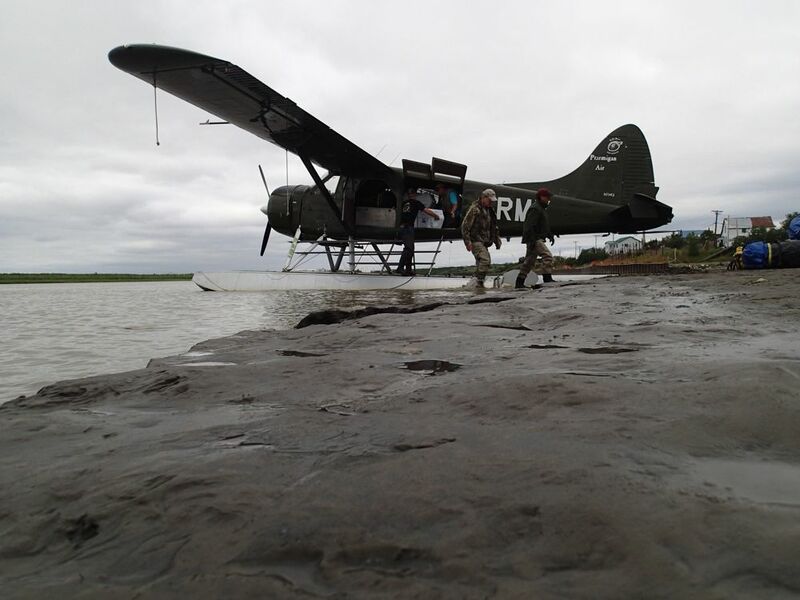 They will guide you through early planning and coordinate all logistics. 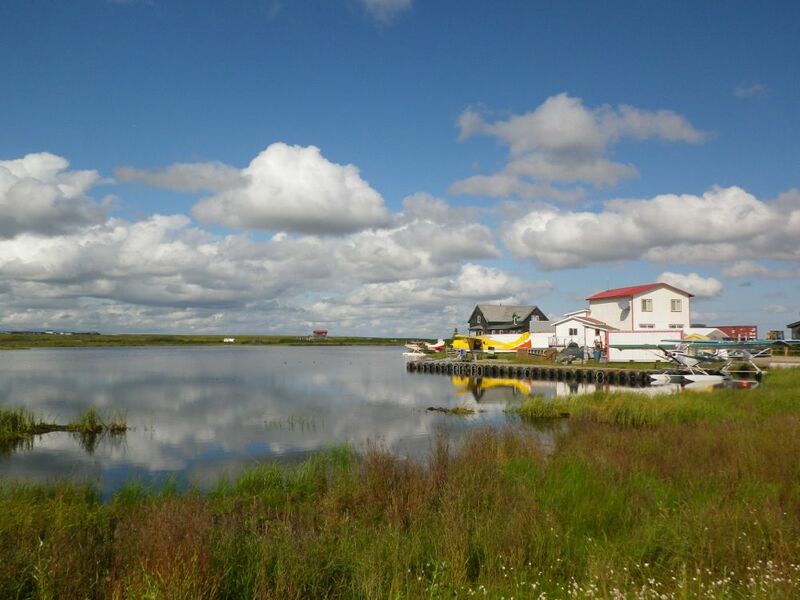 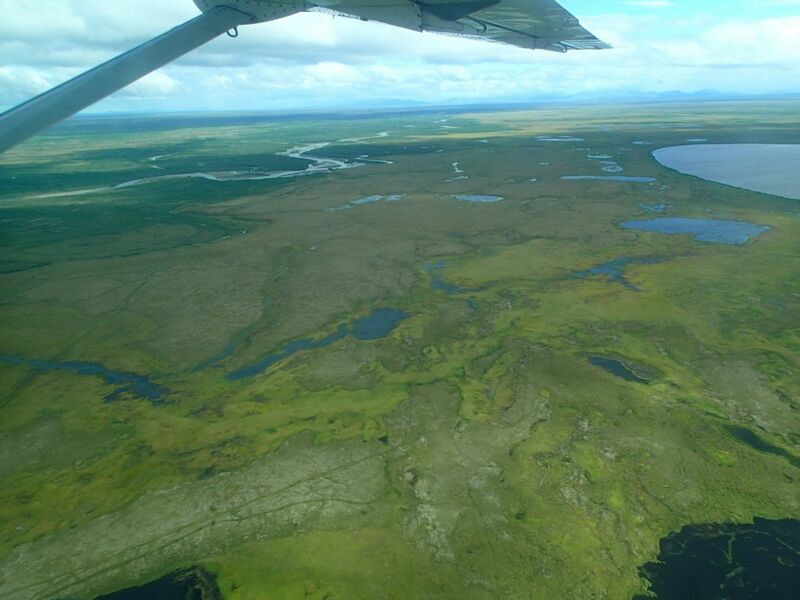 They operate in Bethel, Alaska and have access to rivers in the Bristol Bay Region and Kuskokwim Drainage. 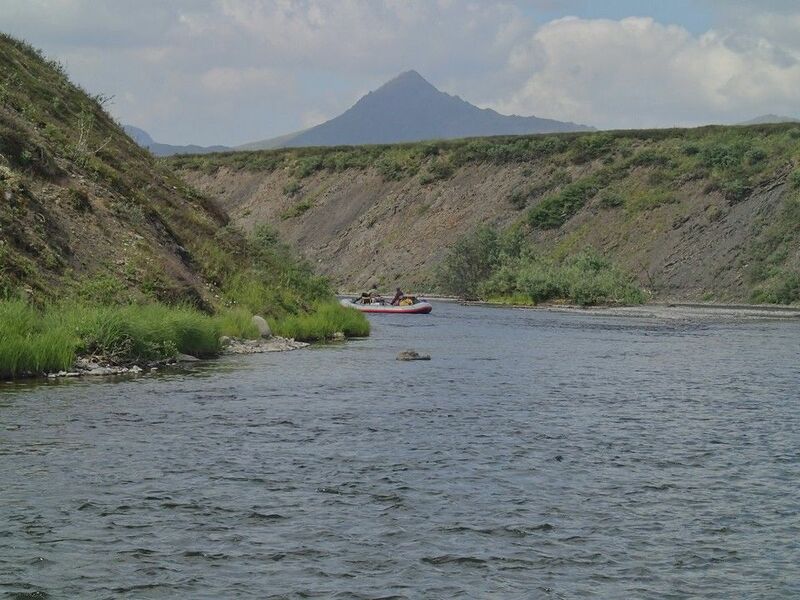 If you have experience rafting in the lower 48 or up in Alaska the routine is the same. 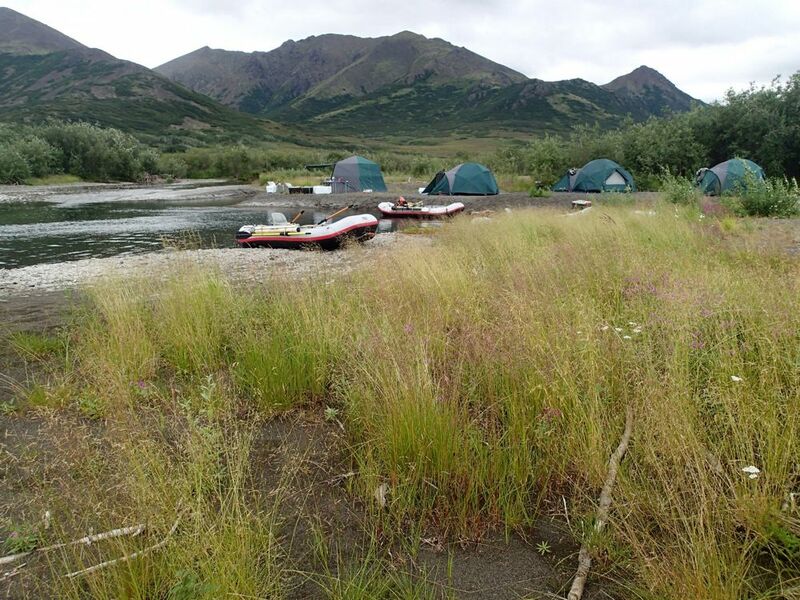 Fly to Bethel with your food, fishing gear, and personal items and they will provide the rest: bush drop offs and pickups, rafting, camping and cooking gear, river GPS and general info. 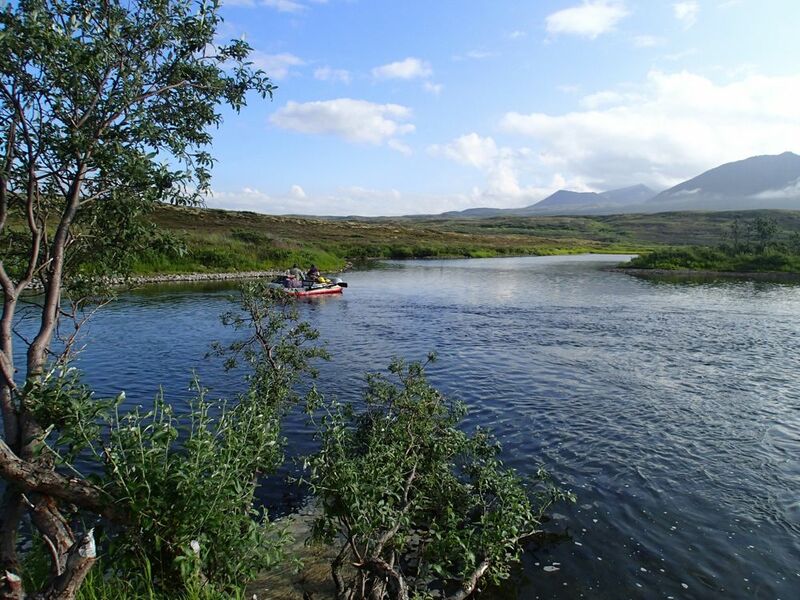 They will spend as little or as much time as you require in planning your trip to meet your goals. 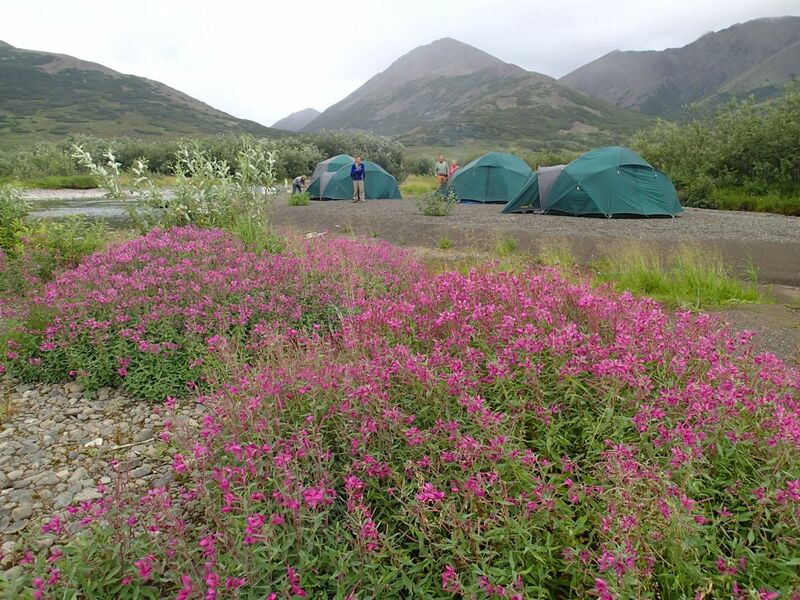 If you are a newcomer to this type of adventure, review the pre-planned trips to see what options are available. 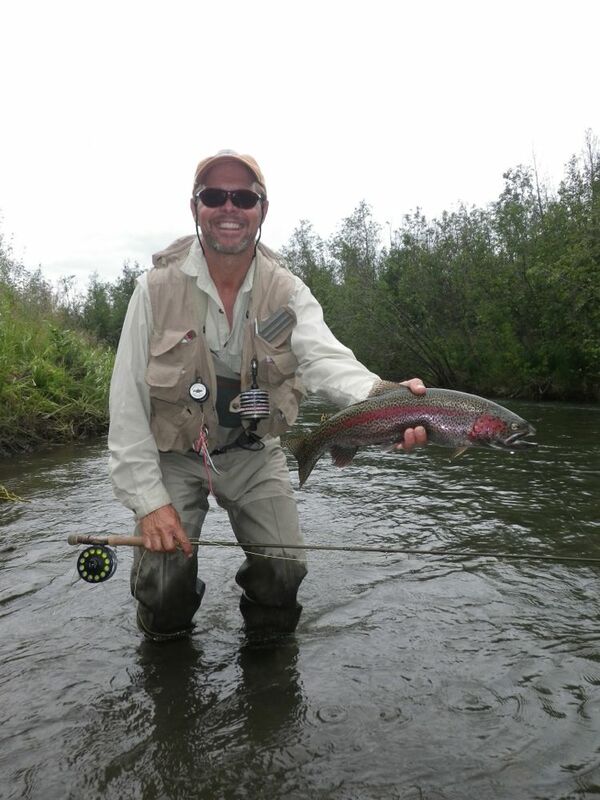 The package trips can also be modified with days added on as needed for extra fishing, photography, hiking, ect. 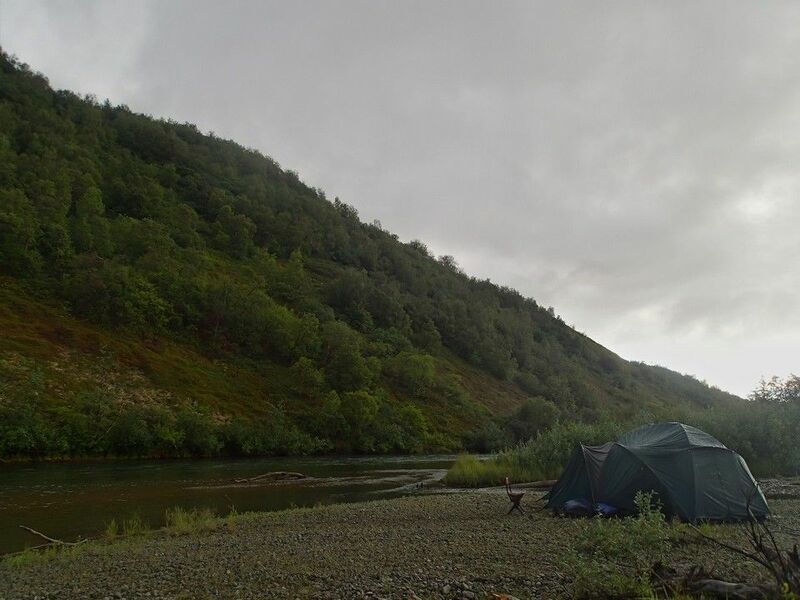 Some of the rivers are perfect for rafters with limited experience while others provide excitement and adventure around every corner. 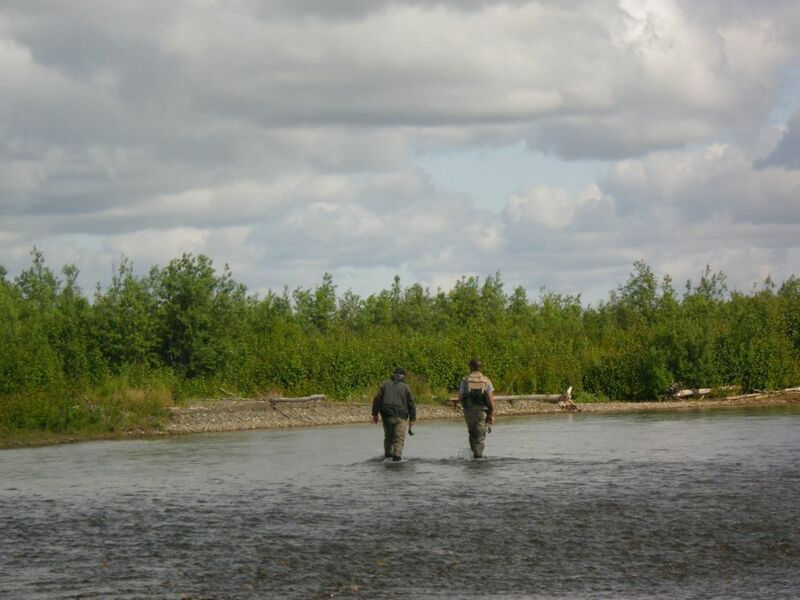 They float 9 rivers with multiple branches providing you with a total of 14 options. 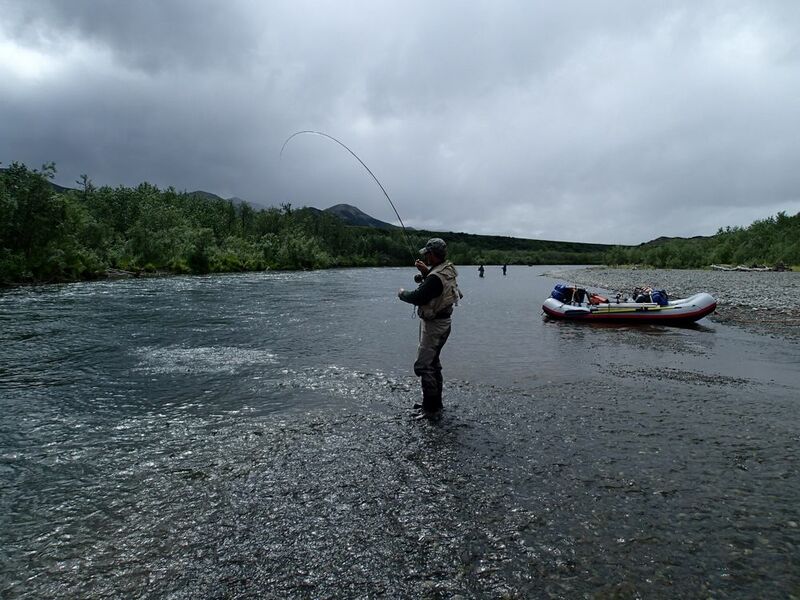 The rivers are non-whitewater and range from easy floating to more challenging, advanced options. 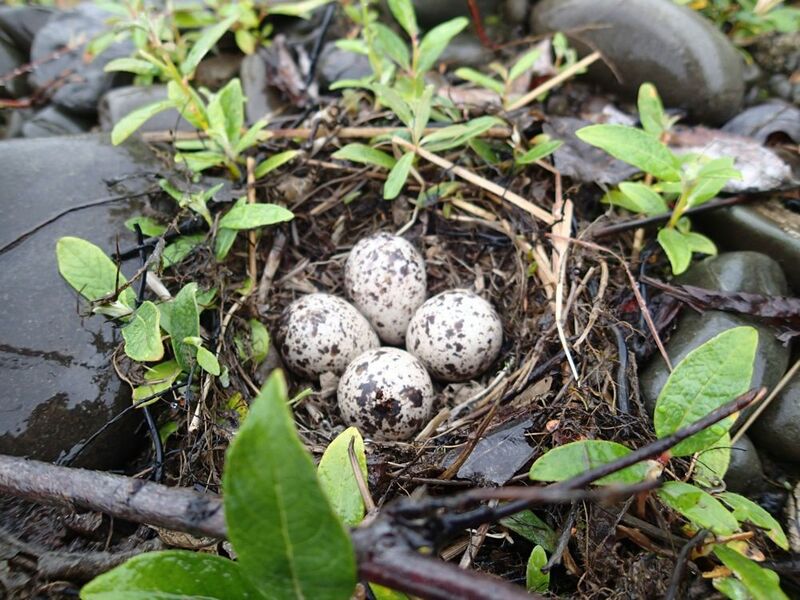 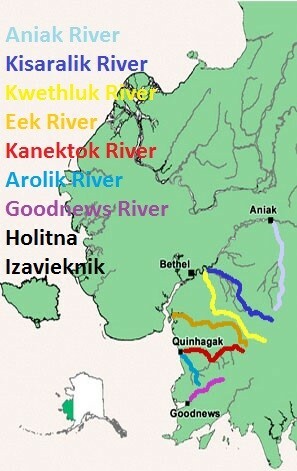 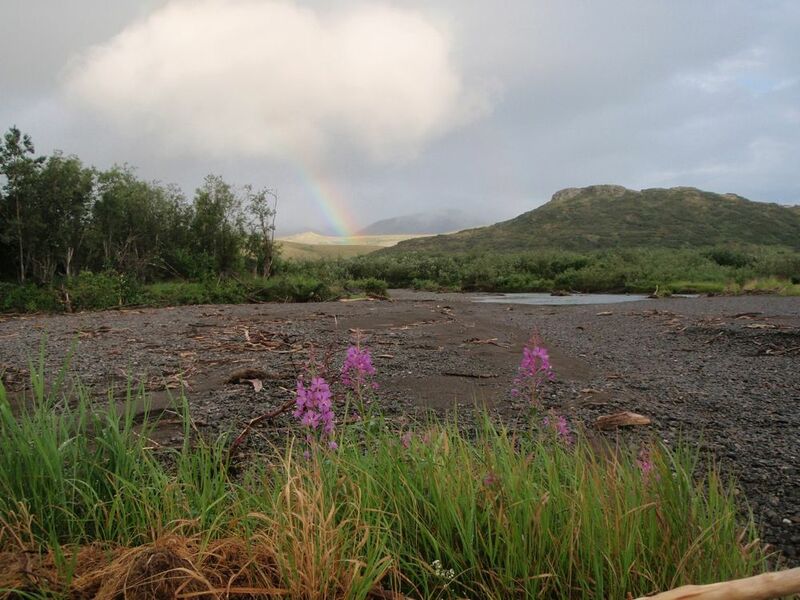 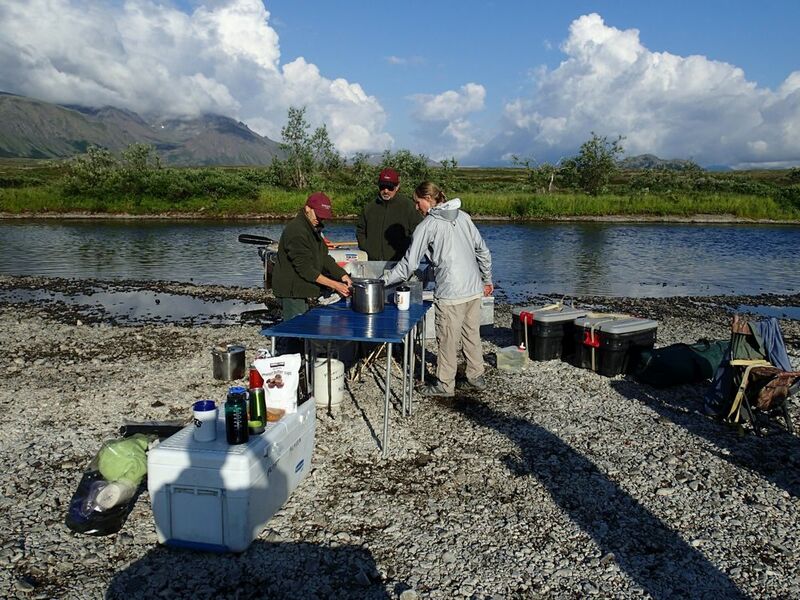 The rivers they access: Aniak River, Arolik River, Eek River, Goodnews River, Holitna River, Izavieknik River, Kanektok River, Kisaralik River, and Kwethluk River. 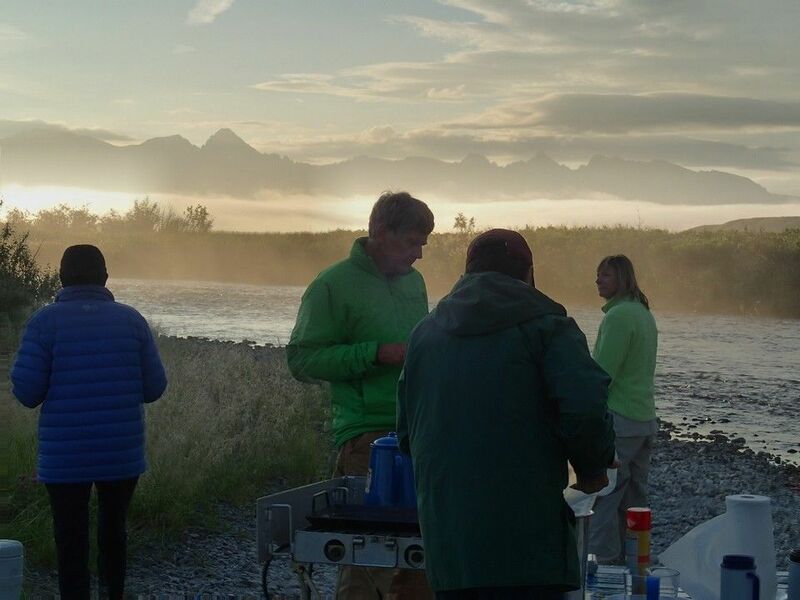 Build your group, find your river, and float for 5-12+ days surrounded by magnificent Alaska scenery. 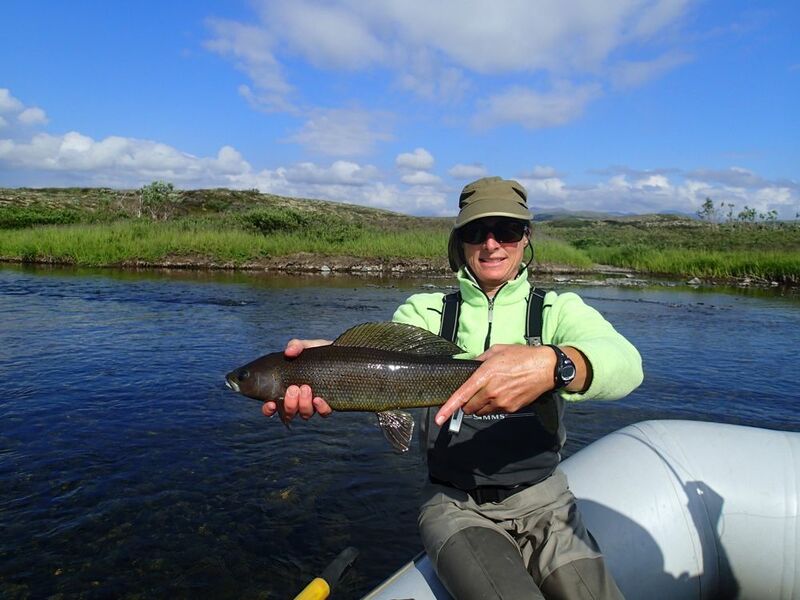 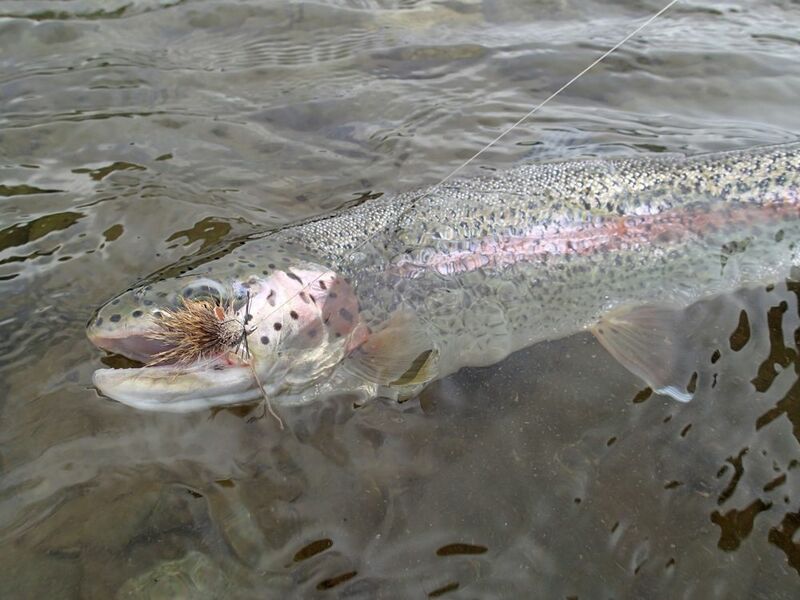 Experience incredible fishing for 5 species of Pacific salmon, leopard rainbow trout, dolly varden, arctic char, grayling, lake trout, and sheefish while floating through 40-140 miles of pure heaven. 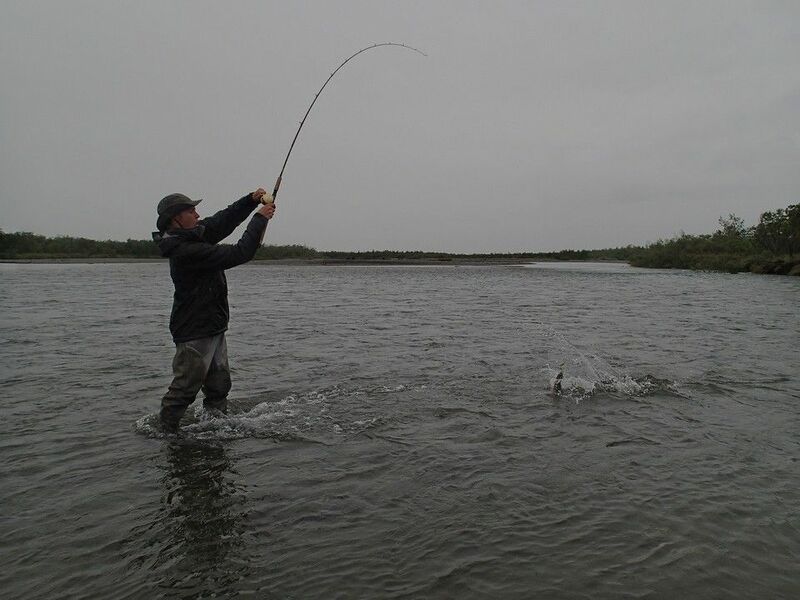 The use of fly or conventional gear is up to you. 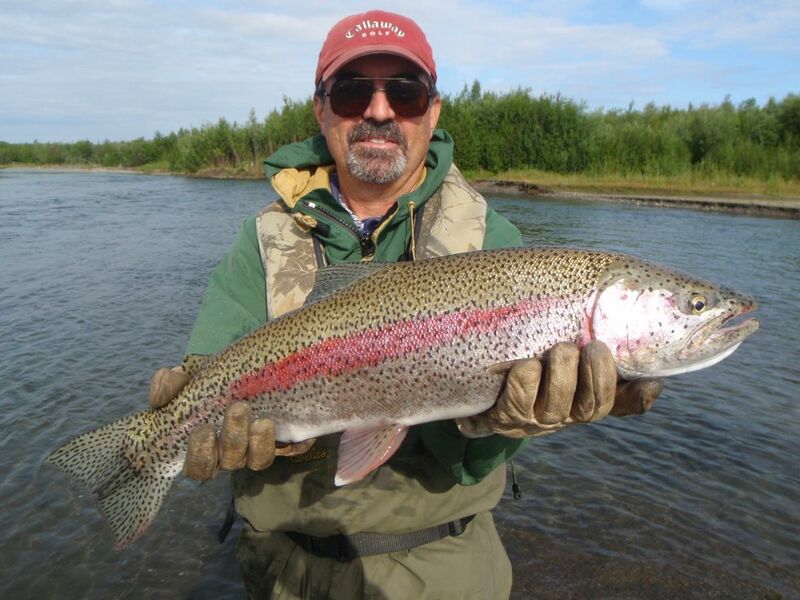 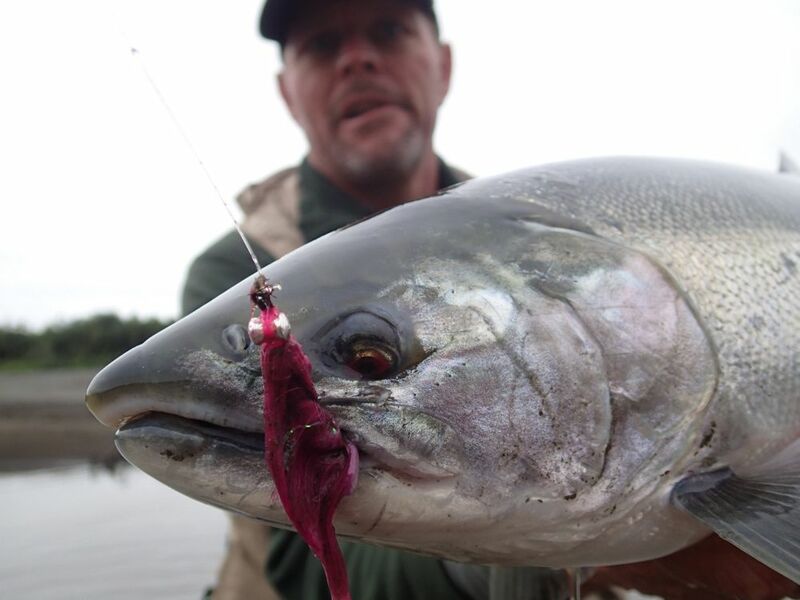 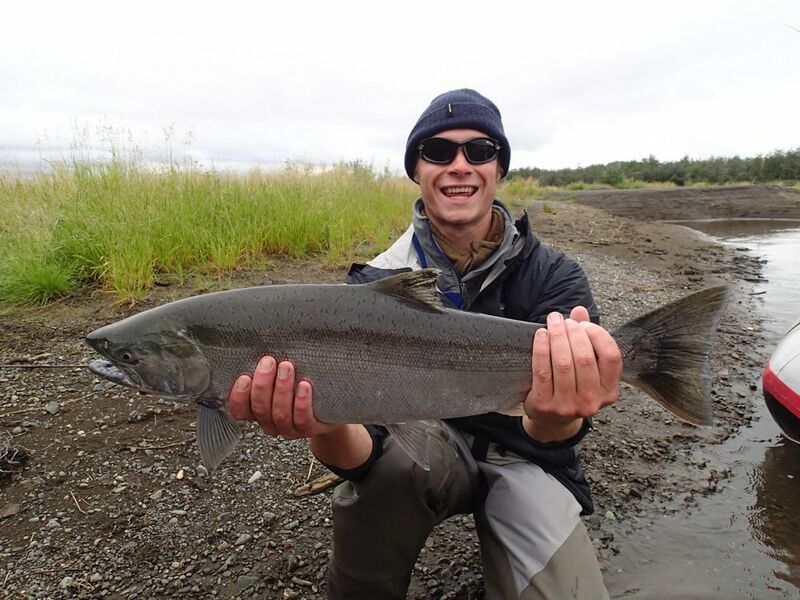 Fish species vary by river and time of season, and Float Alaska will make sure they help you plan accordingly to get the kind of fishing trip you're looking for. 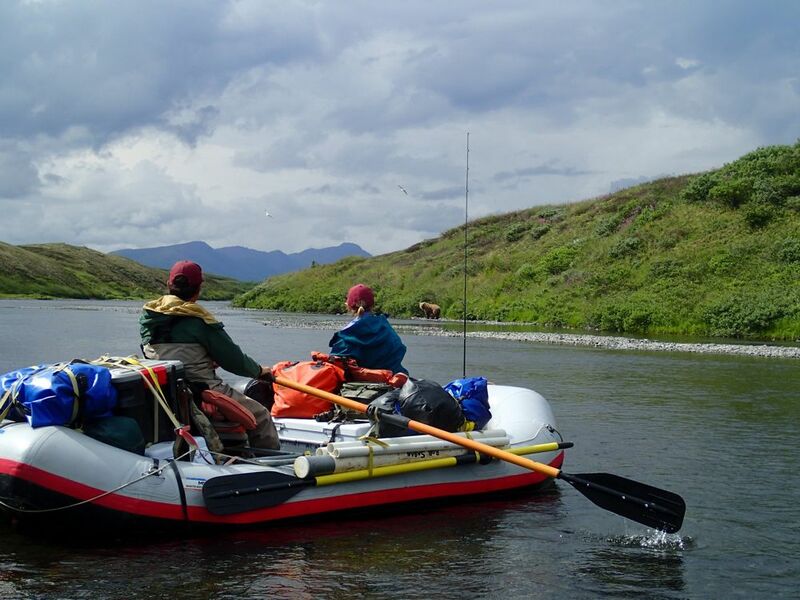 Float Alaska provides top quality, reliable equipment to ensure you have a safe and comfortable DIY float trip. 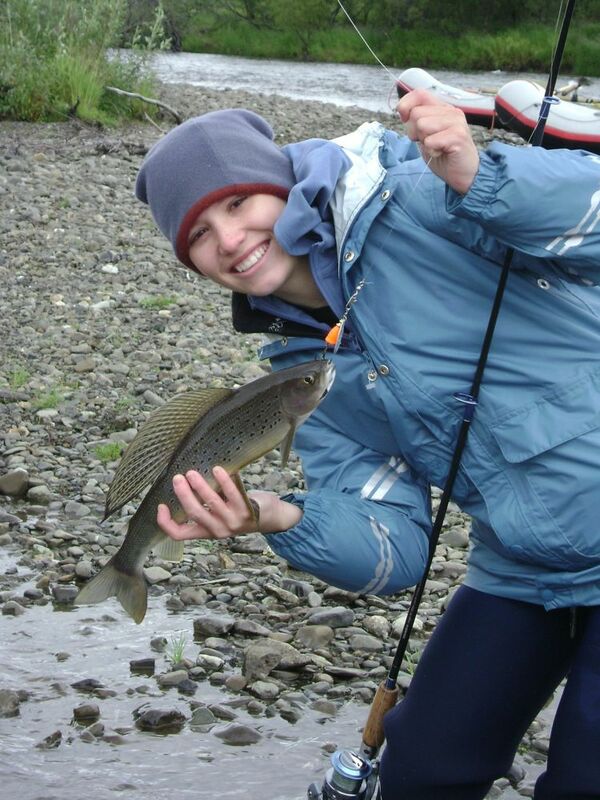 The packages include the necessary equipment with repair, safety and spare items. 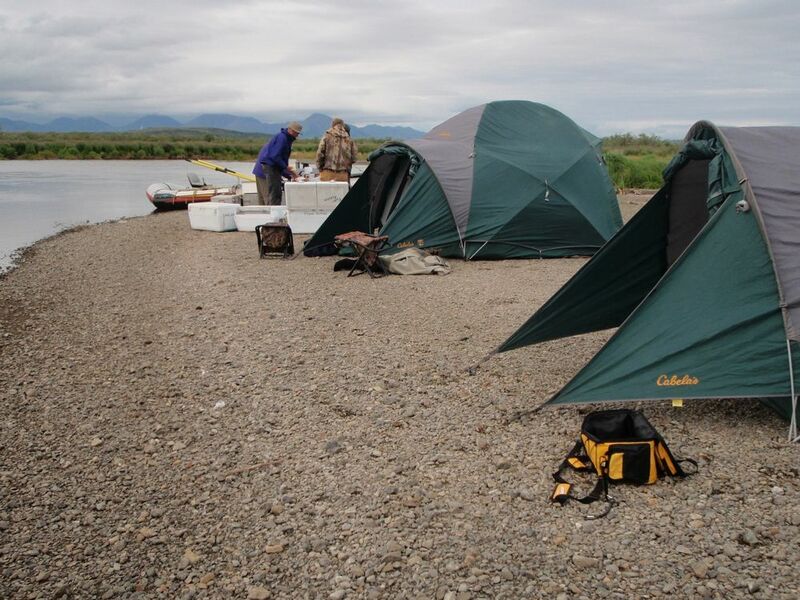 They rent everything you would need to fully outfit yourself for a river trip minus the food, fishing gear, and personal items. 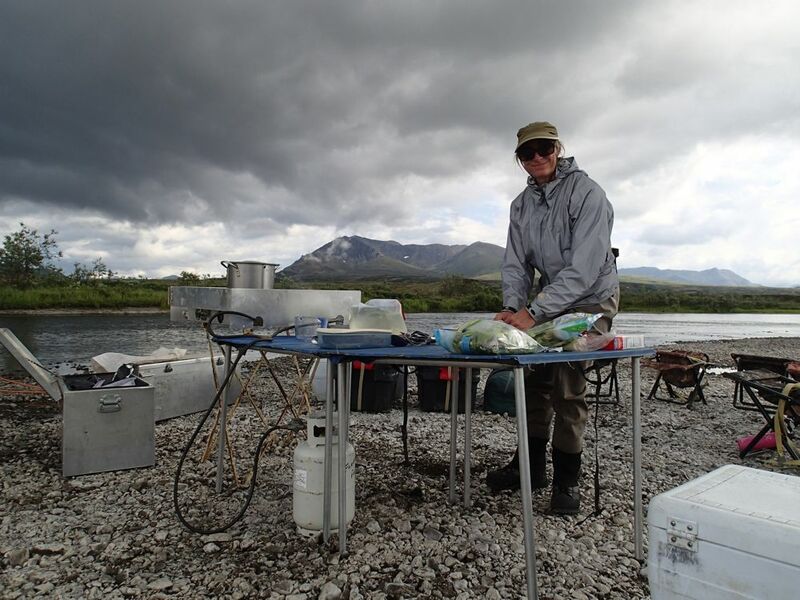 They also rent equipment by item so you only pay for what you need. 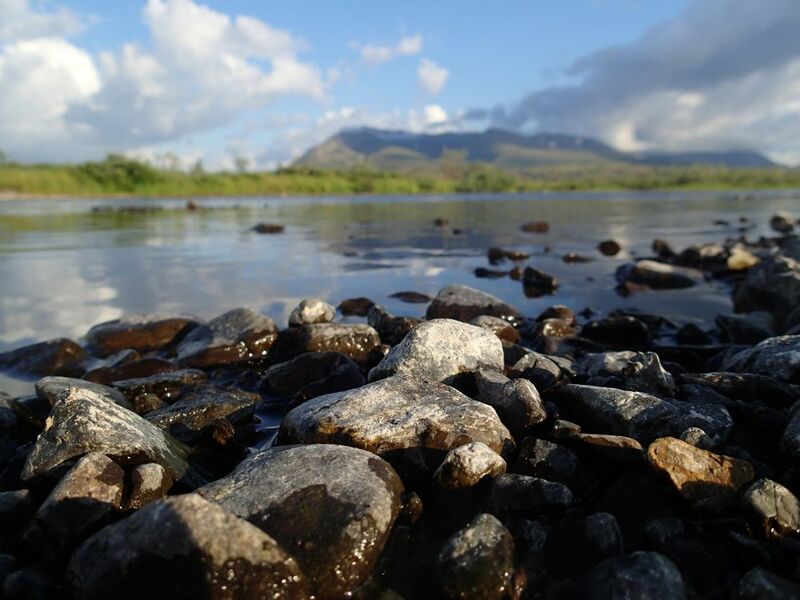 Lodging is available in Bethel on both ends of your trips if required.